The Chapter 11 bankruptcy auction is not for the casual souvenir hunter. Bidding will start at $21.5 million, and bids must be qualified in advance. 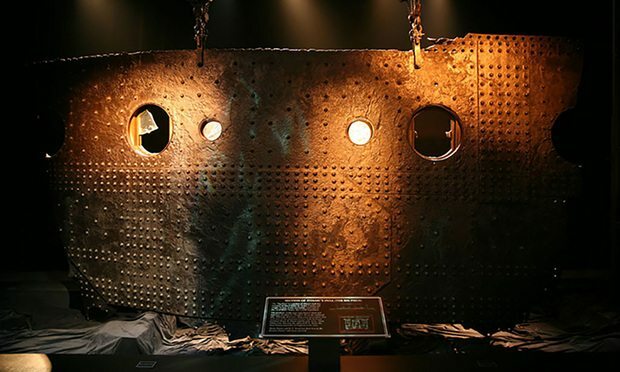 More than a century after the Titanic went down, so goes the company that owns 5,500 artifacts from the doomed ocean liner.